It’s been a good day yesterday with our little customers and it’s going to be the same today as they decided to come back for another dive! Here they are: Louis, Noah and Sadie during yesterday’s session with Fran and Phil. 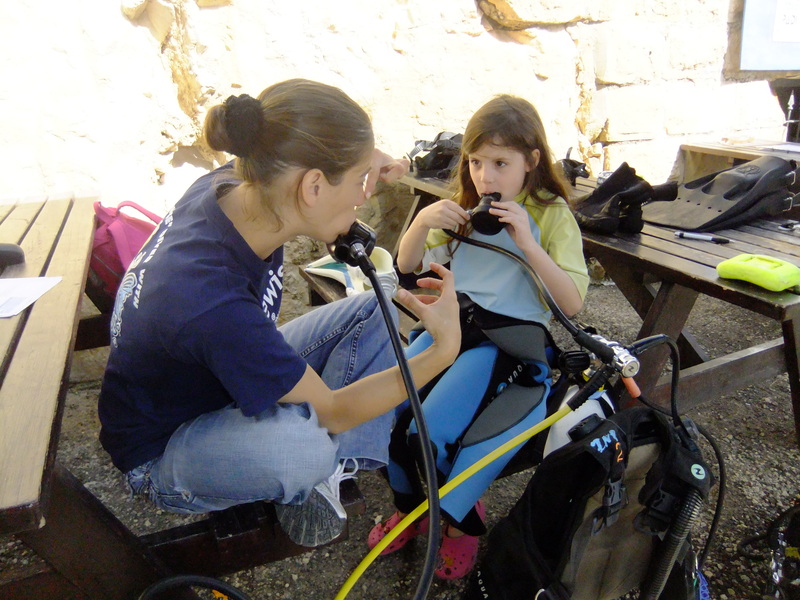 Sadie is only eight and she has proven to be a terrific diver during the bubble maker session. As most children she learns quickly and after some practice everything just came naturally. Today she is going to have some more fun in the sea pool while Sadie’s brothers are going to have a pleasure dive on the house reef with Phil. 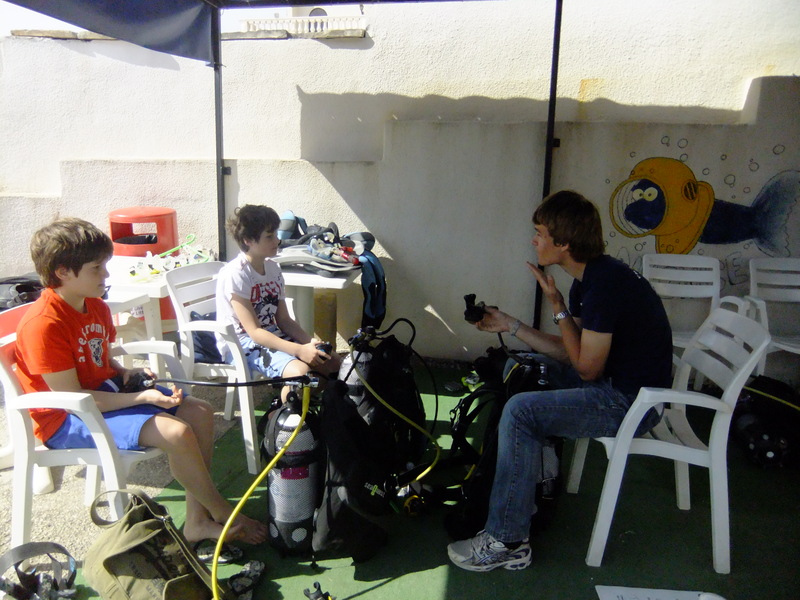 Louis is already a Junior Open Water diver while his brother Noah had his first DSD’s session yesterday. They were also very good and had lots of fun on the house reef while Phil was trying to spot some moray eel and some octopus… hopefully he will have more luck with that today! Meanwhile Sarah is at Cirkewwa with Andy and Martin, from Germany. Andy booked a Deep Specialty course with us and Martin is on his Advanced course so I can’t think of a better place that the P29 for today’s deep dive! They might be also tempted by a night dive later on…. !